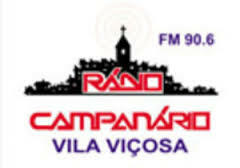 Rádio Campanário is one of the most famous online radio station on Portugal. 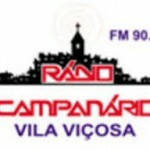 Rádio Campanário broadcast Adult Contemporary , Variety , Local News etc. music . 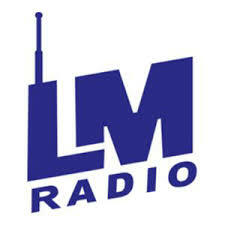 Rádio Campanário live broadcasting from Portugal. News is packaged information about current events happening somewhere else; or, alternatively, news is that which thenews industry sells. 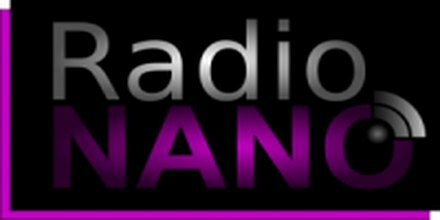 News moves through many different media, based on word of mouth, printing, postal systems,broadcasting, and electronic communication.